There are 11 national park service sites in Florida. One of these sites, Gulf Islands National Seashore, is shared with Mississippi. This national preserve in Southern Florida is the first national preserve named into the US National Park System in 1974. It is considered an important ecological feature in the state (in fact, it has more ecological value than the Everglades). The area was once occupied by the Native Americans with the Seminoles being the last occupants during the 19th century. Aside from the cultural importance, it features tremendous biological diversity that is dominated by wet cypress forest. There are also mangroves, alligators, venomous snakes, and orchids within the area. Biscayne National Park is one of the national park service sites in Florida that aims to preserve the Biscayne Bay and the barrier reefs within the area. The park is made up of 95% water and the extensive mangrove forest along the bay’s shore. Elliot Key, which is part of the park, is the largest island in the park. Some of the other islands in the park consist of corals and sand. 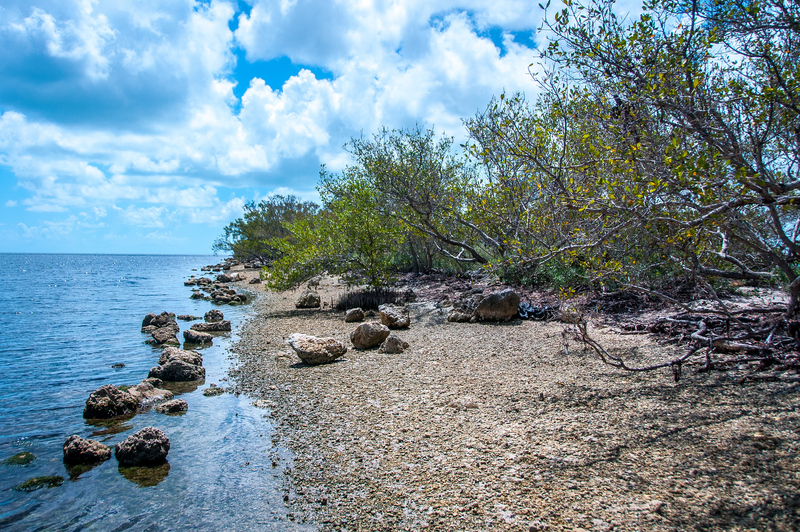 The ecosystem in Biscayne National Park is unique as they offer four distinctive features: mangrove swamp along the shoreline, shallow waters at Biscayne Bay, offshore Florida Reef, and coral limestone keys. This National Seashore was established in 1975 through the US Congress. The site is a barrier island that encompasses Atlantic Ocean beach, Mosquito Lagoon, and dunes. It is considered as the longest expanse of undeveloped land in Florida. Aside from being listed as one of the national park service sites in Florida, it is also federally protected. As the oldest masonry fort in the country, the property was declared a National Monument in 1924. Meanwhile, it was added to the list of National Register of Historic Places in 1966. The fort is designed by a Spanish engineer and was constructed in 1672, over a century since the city was founded by conquistador Pedro Menendez de Aviles (when Florida was still a part of the Spanish Empire). The fort was constructed after the area was raided in 1668. It was also used as a military prison wherein it incarcerated mostly Native American tribe members. Located in Manatee County, this national monument made it to the list of national park service sites in Florida. The site commemorates the landing of Hernando de Soto and the first organized European exploration in southern part of the US. The entire property measures 26 acres including the coastline and the mangrove swamp. The site was named a national memorial in 1948 and is currently being managed by the National Park Service after it was listed into the National Register of Historic Places. The aim of this national monument recognition is to preserve the history of this exploration especially in terms of its link to American history. This national park is located within the Key West in Florida. 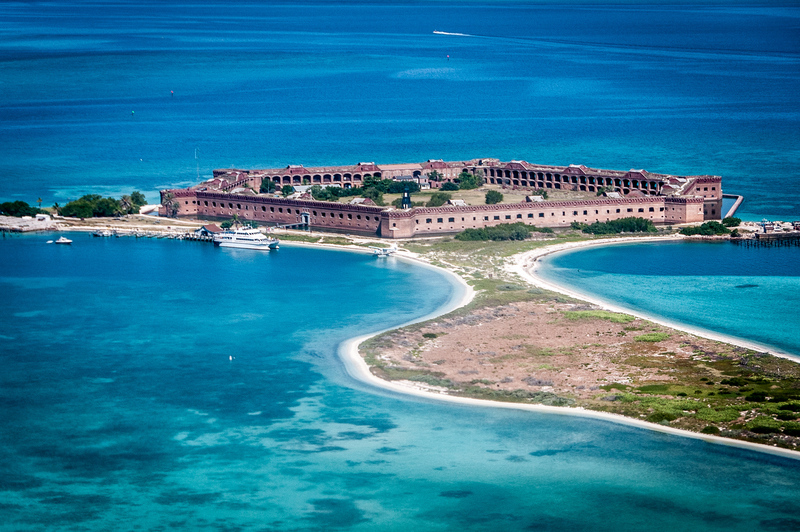 It is one of the national park service sites in Florida that is established to protect Fort Jefferson and the Dry Tortugas islands (all seven of them!). Fort Jefferson is the main feature of the park, which is a coastal fortress that remains unfinished until today. Aside from Fort Jefferson, the abundant sea life, coral reefs, and tropical bird breeding grounds make this an important natural site in the state, as well as the United States. There are also legends that claim there are shipwrecks and sunken treasures within the area. This is one of the most popular tourist attractions in Florida and among the National Park Service Sites in the state. The park protects about 20% of the original Everglades in Florida, which is the largest tropical wilderness in the country. 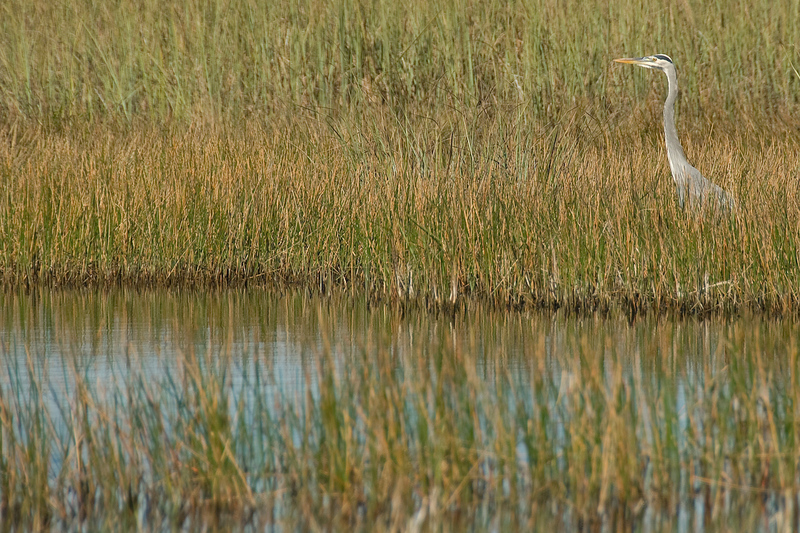 An average of 1 million tourists visits the Everglades each year. It is also the third largest national park in the US ranking next to Yellowstone National Park and Death Valley. 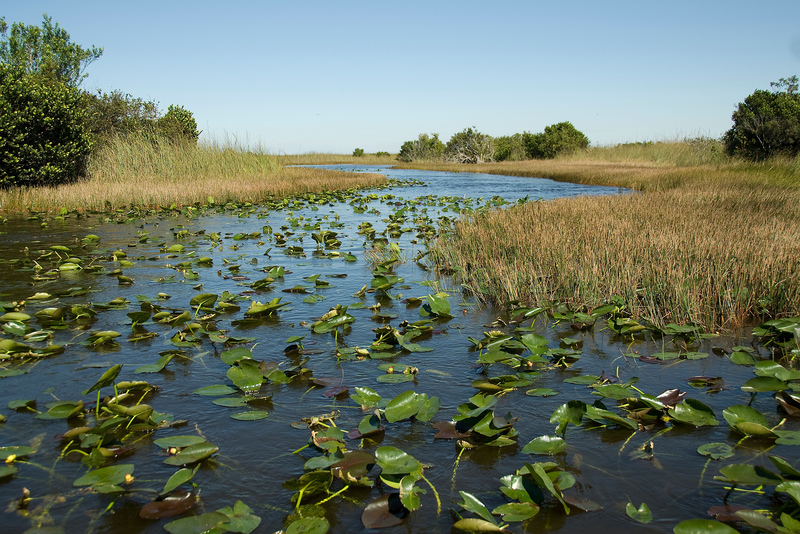 Everglades National Park is both a UNESCO World Heritage Site and International Biosphere Reserve. This national memorial commemorates one of the first French colonies to be established in the United States. It is located in Jacksonville, Florida and is listed in the US National Register of Historic Places. Hence, it is included in the list of national park service sites in Florida as it is managed by the NPS. The exact location of the fort cannot be determined; however, the national memorial is located on the southern bank of St. John’s River and is recognized by scholars as the original fort’s location. In 2914, this national monument was established in order to preserve the Spanish fort and the 100-acre land area filled with barrier islands and salt marshes. The location of the national monument is along Florida’s Northern Atlantic Coast. The site is currently managed by the National Park Service. The deteriorated fort underwent restoration in the early 20th century through the initiative of the US Department of War. Located in Jacksonville, Florida, this national preserve encompasses 46,000 acres of landscape. This landscape features waterways, wetlands and other forms of habitat. Currently, the preserve is managed by the US National Park Service. The oldest surviving plantation in Florida, Kingsley Plantation, can be found within the preserve. But more importantly, the park aims to preserve the culture and history of the Timucua Indians who once settled in the area during Spanish colonization.